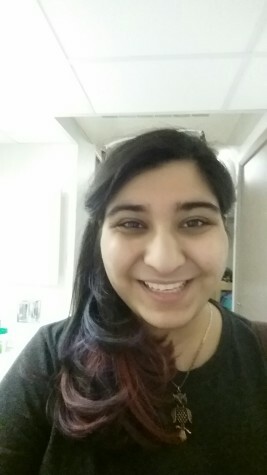 Naasha Dotiwala is a political science senior with a minor in mass communication and psychology. After serving three terms as Design Chief, Naasha is excited to take on the challenge of Managing Editor for Print by keeping the staff in-line and making sure that The Maroon is #notboring. When she is not in the Maroon office, she is often found binging on Netflix, satisfying her wanderlust by exploring various travel sites, or laughing intensely at terrible puns.